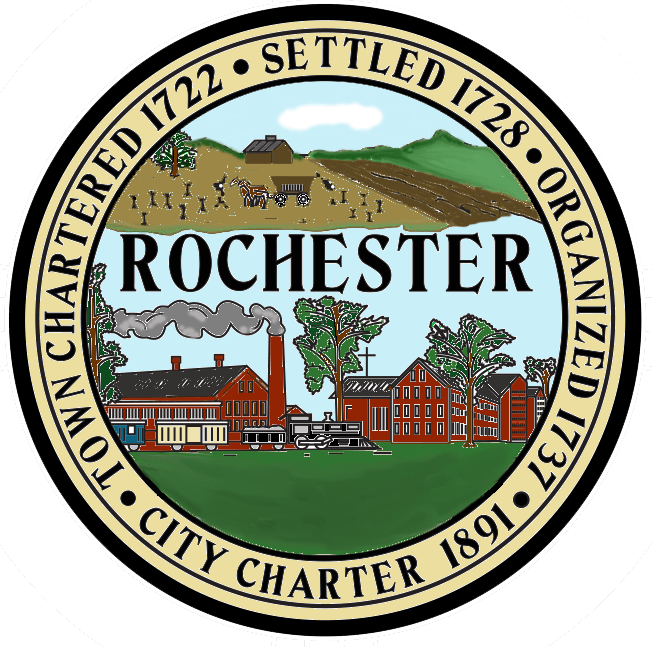 ROCHESTER, N.H. — City Manager Dan Fitzpatrick is pleased to announce that the City of Rochester’s Department of Economic and Community Development has, through its Job Opportunity Benefit (JOB) Loan Program, offered assistance to multiple local businesses in an effort to create better, more fruitful jobs for Rochester residents. The JOB Loan Program has already offered $30,000 to Seacoast Gymnastics and recently presented Trigger Devils, a video game startup, with a $50,000 loan. Helping businesses in the City of Rochester, the JOB loan program was designed to provide financial assistance and increase job opportunities through the creation and/or retention of jobs. The JOB program mandates that at least 51 percent of jobs created through the program must be filled by moderate to low income persons. Businesses using the loan to retain jobs must prove that the jobs would be lost otherwise. Sharon Bove, owner of Seacoast Gymnastics in Rochester, applied for the program in 2015 and used the opportunity to move her business across town. Since making the move to Milton Road, Bove’s business has taken on new life, allowing her to hire new staff and expand her client base. Since securing the loan and moving Seacoast Gymnastics, Bove has doubled her staff (from six to 12) and is currently in the process of hiring two more. On Friday, Feb. 24, JOB Loan Program Director Jennifer Marsh and Karen Pollard, Department Head of Economic and Community Development, presented a check to T Antonio, owner of Trigger Devils, a startup gaming company headquartered in Rochester. Antonio plans to use the funds to flesh out the company’s professional retail packaging and supplement the marketing budget. Any business that wishes to apply for the loan must have annual sales below $3 million. For-profit corporations, partnerships and proprietorships are eligible to apply. Nonprofit organizations, lending institutions, gambling institutions and businesses not located within Rochester or the surrounding areas are not eligible for the program. Businesses approved for a loan can use funds for a variety of projects, including acquisition of land and buildings, expansion, and the purchase of machinery and equipment. All projects involving construction are subject to environmental review and must be in accordance with federal wage laws. A contract to determine a repayment schedule for the entire loan, including principal and interest, will be created between the applicant and the Department of Economic and Community Development. 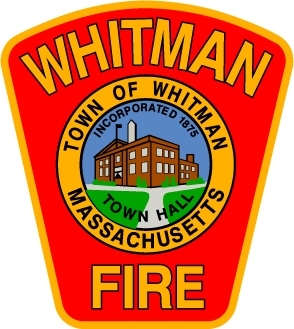 WHITMAN – Chief Timothy J. Grenno is pleased to announce the Whitman Fire-Rescue has received more than $6,500 from the Massachusetts Department of Fire Services for two Student Awareness of Fire Education (S.A.F.E.) programs. The award will grant $3,951 to the department for the S.A.F.E. program, and an additional $2,596 for the Senior S.A.F.E. program. The S.A.F.E. Program is a state initiative designed to provide resources to local fire departments to conduct fire and life safety education programs in grades kindergarten through 12. The mission of the program is to enable students to recognize fire hazards and teach key safety behaviors that should be used anytime a child comes into contact with a fire. Since the S.A.F.E. program’s inception in 1995, the average annual number of child deaths caused by a fire has fallen by 72 percent in Massachusetts. The Senior S.A.F.E. program was created to support fire and safety education for older adults, who are most at risk of dying in fires in Massachusetts. Senior S.A.F.E. builds on the successful 22 years of the school-based S.A.F.E. program to create a partnership between fire departments and senior support services, such as the Council on Aging, Senior Center, Visiting Nurse Association and other similar agencies. The grants will fund the department’s smoke detector installation program for Whitman’s senior community and fire prevention activities at Whitman Public Schools. GEORGETOWN – Police Chief Donald C. Cudmore is pleased to announce that Father Rich Burton has joined the police department as part of Georgetown’s Department Chaplain Program. The program was created in 2014 by Chief Cudmore to provide additional resources to police officers and department employees during difficult times. As part of the department’s employee assistance program, the chaplains seek to provide comfort and spiritual guidance to officers who respond to critical incidents. Father Burton is the pastor of St. Mary’s Parish, serving Georgetown residents and neighboring Rowley, Boxford and Byfield communities. A Haverhill native, Father Burton attended the College of the Holy Cross before beginning a lengthy Naval career, where he served two tours in the Persian Gulf. He earned his master’s in Divinity and was ordained a Roman Catholic priest for the Archdiocese of Boston in 2003. Father Burton joins Chaplain Lorraine Edwards as the second pastor in the Department Chaplain Program. Chaplain Edwards has served as the department’s sole pastor since the program’s launch in 2014.